Urgent tweetstorm on behalf of the remaining wolf family members occupying the territory once home to the original Profanity Peak pack. This new wolf family has been referred to as the “Old Profanity Territory” wolves, or OPT wolves. We are calling them the #ProfanityPeakPack2, and will be utilizing this hashtag for our tweets. Feel free to add any images from this post, our post for the #TogoPack, or our facebook page to tweets that do not have an image or a link. 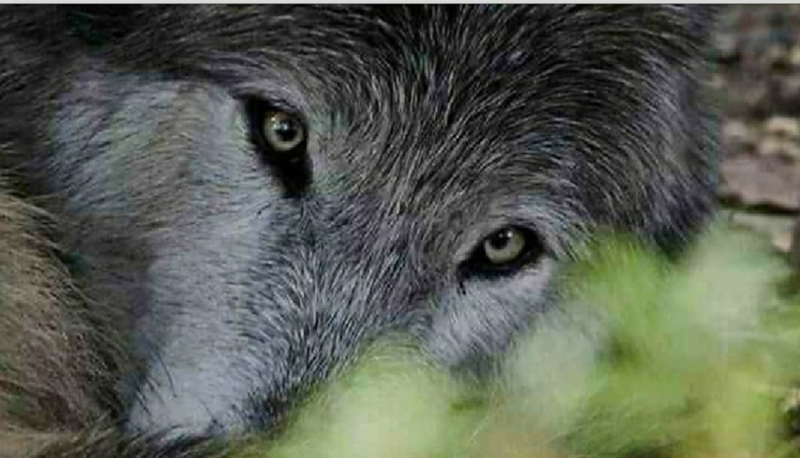 If you are not on twitter please send several emails and make a few phone calls on behalf of this, and other wolf families, destroyed in your national forests, in Washington state to benefit the profit margin of private businesses. Scroll to the bottom of this post where you will find everything you need to take action. As usual, all tweets can be automatically sent by tapping “Tweet4Wolves” at the end of each tweet. For ease of tweeting, open this link on your browser and close your twitter window. Thank you for tweeting on behalf of the #ProfanityPeakPack2. Please send tweet 21b in reply to 21a. 23. .@GovInslee: Yet another wolf family being destroyed to protect livestock grazing in #NationalForests on our dime. The lethal removal of one of the pups, not even 6 months old, from the OPT wolf pack on September 16th, is not only tragic, but reprehensible. The further removal of the pups mom (the breeding female) on September 28th is pure barbarity. According to your press release, the pack originally consisted of three or four adult members with two or three pups, occupying the territory once home to the Profanity Peak wolf family. Presently your department claims that the remaining wolves in the new Profanity Peak pack appear to be just one adult male and one juvenile (although the juvenile was not seen during the “removal” operation this week), yet there is no explanation as to what has happened to the other members of this family. All 12 depredations, blamed on the OPT wolves (Profanity Peak Pack/2), were on national forest lands, public lands that belong to all Americans, and supported, financially, by all Americans who are stakeholders, and therefore have a say in how these lands are utilized. For the majority of us, displacing natural prey with an invasive species (aka cattle) is simply unacceptable. Certainly you are aware that these actions are widely condemned. This “removal” may likely lead to the demise of yet another wolf family to benefit the bottom line of the same livestock operator. Your department has killed seventeen state-endangered wolves at the behest of one rancher. A rancher, who, to this day, continues to place his salt blocks in areas that are considered high wolf-livestock overlap. The fact that Washington, home to over 7 million people, well over 1 million cattle, and approximately 50,000 plus sheep, can not allow room for a little over 120 wolves is just plain outrageous. Ranchers getting subsidized forage on our public lands, reimbursement for losses due to depredation, as well as grazing livestock near known wolf habitat should gracefully accept their losses and/or terminate their lease. Our public lands and ecosystems should not be sacrificed for the private profit of individuals. Study after study has demonstrated that grazing of livestock depresses virtually all species of wildlife, and on western rangelands has probably had a greater adverse impact on wildlife populations than any other single factor. We all have a responsibility to the Earth, our environment, and our wildlife, including wolves. It is far past time for the health of our planet and the survival of our co-inhabitants to be of the utmost importance; our focus should be on eliminating that which degrades our forests and other public lands and destroys our ecosystems. It is also far past time for the department to request the Forest Service close grazing allotments near known wolf territory. The ongoing slaughter of our wildlife at the behest of private businesses needs to come to a full stop. The gunning down of 2 members of the Profanity Peak Pack/2 and a member of the Togo Pack for hunting prey in their rightful place, our public forests, is just plain wrong. Study after study has demonstrated that grazing of livestock depresses virtually all species of wildlife, and on western rangelands has probably had a greater adverse impact on wildlife populations than any other single factor. We all have a responsibility to the Earth, our environment, and our wildlife, including wolves. It is far past time for the health of our planet and the survival of our co-inhabitants to be of the utmost importance; our focus should be on eliminating that which degrades our forests and other public lands and destroys our ecosystems. It is also far past time for your office to request the Forest Service close grazing allotments near known wolf territory, beginning with the grazing allotments with the highest wolf-livestock conflict: Stevens County. The ongoing slaughter of our wildlife at the behest of private businesses needs to come to a full stop. The gunning down of 2 members of the Profanity Peak Pack/2 (OPT wolves) and a member of the Togo Pack for hunting prey in their rightful place, our public forests, is just plain wrong. 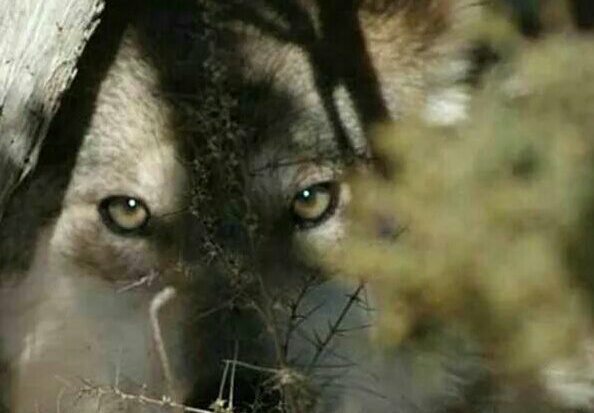 Washington Department of Fish and Wildlife has killed seventeen state-endangered wolves at the behest of one rancher. A rancher, who, to this day, continues to place his salt blocks in areas that are considered high wolf-livestock overlap. This simply is unacceptable. The Wildlife Trust Doctrine, a branch of the Public Trust Doctrine, defines the obligation of the states responsibility and obligation to its citizens, and dictates that wildlife has no owners at all, and therefore belongs to all citizens equally. As a result, states have a “sovereign trust obligation” to ensure that wildlife resources are protected and managed responsibly, including the wolf, not just for the benefit of current citizens, but also over the long term. The Wildlife Trust Doctrine imposes a duty to ensure proper protection for Eastern Washington’s state-endangered wolves, as well as any other species no longer (or never) protected by the federal government. Please protect our wildlife, including wolves on our shared public lands. Legislation has been introduced year after year to retire grazing permits. This legislation is in the 115th Congress and therefore still has a chance to be considered before we move into the 116th Congress on January 3, 2019, and would “authorize voluntary grazing permit retirement on Federal lands managed by the Department of Agriculture or the Department of the Interior where livestock grazing is impractical.” Please ask your Congressperson to cosponsor, or support, H.R. 3624 via this petition from Wilderness Watch. Visit our Creative Arts and Work shop here, or tap image above, for t-shirts, wall art and a variety of home decor. Up 100% of our profits are donated to organizations working towards the protection of wolves and our environment. Thank you very much, Nancy! Thank you very much, Anna. I appreciate your continued support! The killing must stop. Wolves are already critically endangered. These ranchers just get away with flashing money around to get what they want. It is time to ensure wolves stay fully protected under the ESA. Ranchers can graze their cattle on their own land. Thank you, Jane. This really is an abomination. Sickening.